Plant Propagation can be a new experience for local gardeners. Texas A&M University-Texarkana and the Bowie County Master Gardeners will host the next program on Monday, February 11th. The class will take place from 6:00pm to 8:00pm. It will take place in room 306 of the Science and Technology Building. The event is free and open to the public. The February class will be taught by Miller County Master Gardener Nick Auck. 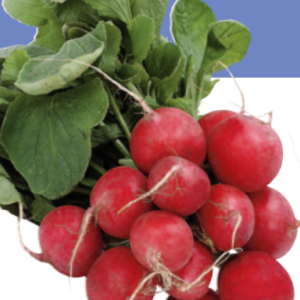 It will focus on plant propagation. Plant propagation, is the process of growing new plants from a variety of sources. This includes seeds, cuttings, and other plant parts. Nick will be discussing how many types of plants in and around the home can easily be propagated. This can be done using fairly simple, inexpensive procedures. He will also discuss herbs and vegetation. He will advise starting your herbs and vegetables indoors for several weeks until they can safely be moved outside. For more information contact Emily Newsome at A&M-Texarkana at 903-223-3039. 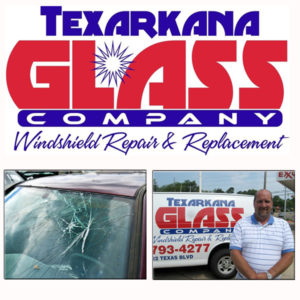 You can also contact Teresa Slack at 903-831-7494. 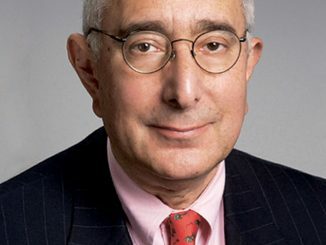 Ben Stein coming to Texarkana in early April.